How Does a Truck Lift Kit Work? A truck lift kit increases a truck’s off-road capability by creating greater ground clearance and more room for larger tires. Lift kits allow vehicles to clear larger rocks and other obstacles that are common when driving off-road. The greater suspension also smooths out bumps in a rough road, especially when travelling at higher speeds. When considering a truck lift kit, it’s important to research additional modifications required to your vehicle, the tire size you desire, and the installation process. 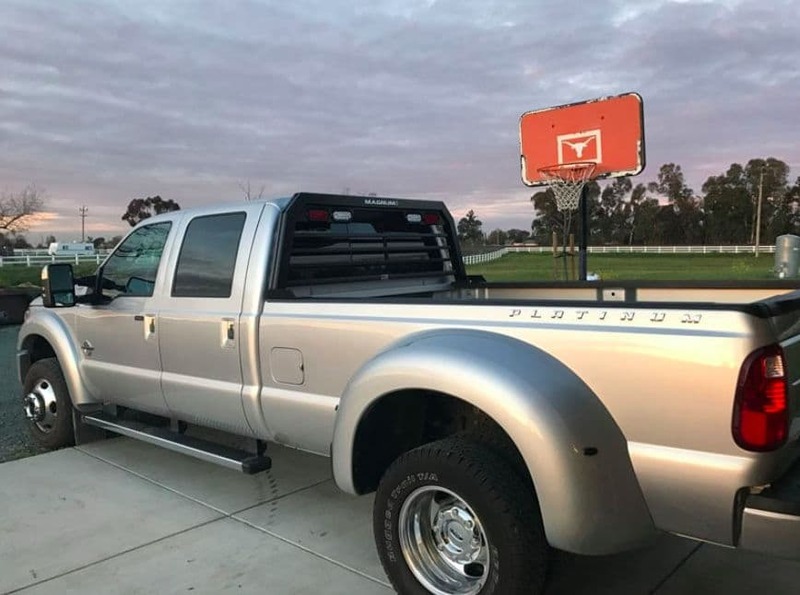 A truck lift kit may require additional modifications to your vehicle during the installation process, depending on the height you’re going for as well as the model of your truck. These modifications may include extending the gearshift through the truck floorboard and raising the truck’s bumpers. The truck may need to be re-geared to accommodate a change in tire size if the truck is going to have larger tires. Re-gearing may also be necessary to retain the truck’s original mileage. Truck owners should provide a professional truck mechanic with information about the truck model and lift kit to determine if re-gearing will be necessary. Also, when you alter the suspension and tire height, you also change the shock absorbing system. Sometimes the ride becomes less comfortable as a result. 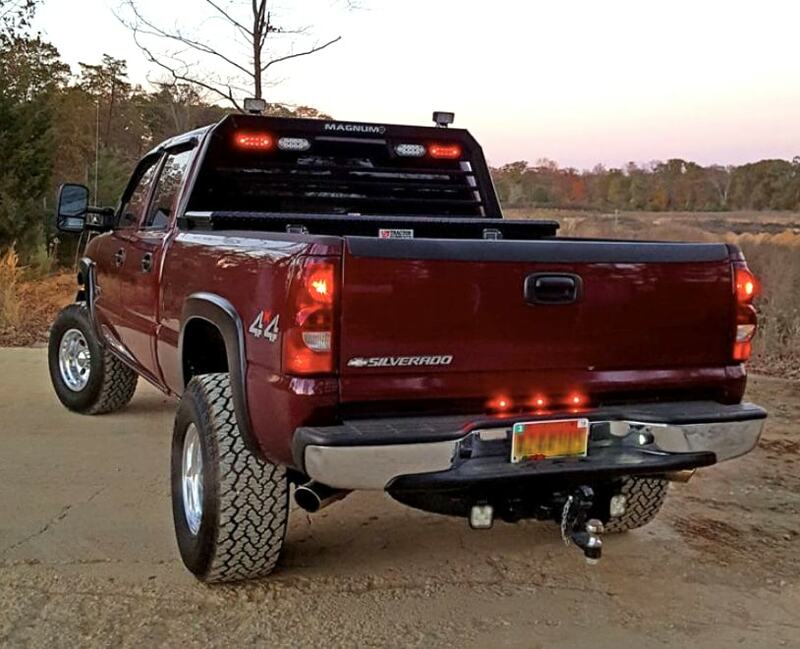 You may need a new shock absorber, so consider looking for a truck lift kit that has one included. Otherwise, this will be an added expense. According to ‘5 Things You Should Know About Car Lift Kits,’ the best way to avoid the use of a wheel adaptor/spacer when installing a new lift kit is to purchase the wheels after buying the kit (not before). This is because many lift kits require a minimum rim offset to work. Wheel adaptors/spacers help get the wheels compatible with the vehicle and its kit. However, they’re an added expense and may still not be sufficient to comply with the needs of a lift kit. Although truck owners with mechanical proficiency are able to install their own lift kits, most drivers opt to hire a qualified shop mechanic instead. This prevents any necessary steps from being missed (which could be dangerous) and user error from taking place. The best way to ensure that a shop has reliable and knowledgeable mechanics is to do extensive research before hiring anyone. Most truck manufacturers in the United States are prohibited from voiding a warranty due to the installation of an aftermarket part. However, aftermarket parts are may be the basis for denying a warranty claim. Ask your dealership about the effects of installing a lift kit while the truck is under warranty. 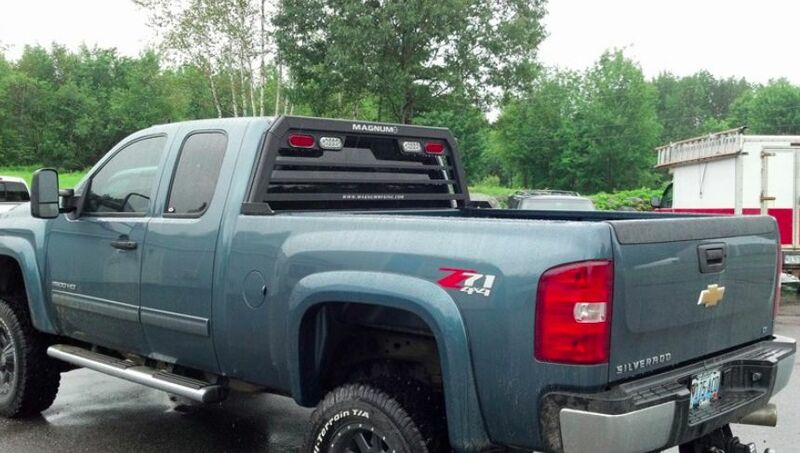 There are several aspects of installing a truck lift kit that are important to consider before beginning the process. For example, the cost of a truck lift kit. The price of a lift kit varies greatly depending on the manufacturer. Also, the type of lift (a body lift vs. a suspension lift) will vary in price. Also, consider if you’re going to be purchasing four new tires for your truck after you’ve installed a lift kit. If so, that’s an additional costly expense to consider. New tires may not be necessary from a performance standpoint. However, stock tires can appear cosmetically unappealing inside high wheel wells. Additionally, it’s important to consider modifications required for a lift kit, as well as the installation process involved.